1. Lenovo Thinkpad X220 X220i Keyboard. 2. Lenovo Thinkpad X220 X220i Inverter. 3. 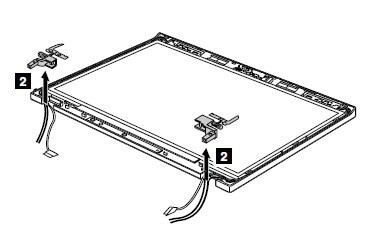 Lenovo Thinkpad X220 X220i LCD Cable. 4. Lenovo Thinkpad X220 X220i CPU Fan. 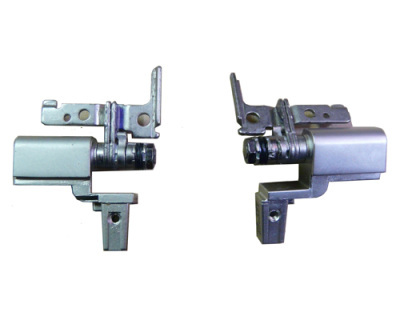 1. unscrew the two screws securing the hinges. 2. Now, lift the hinges and remove it. Reverse the procedure to replace the hinges and assemble the laptop. 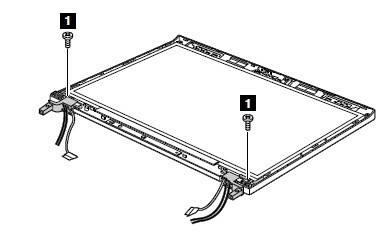 If you need the complete Disassemble Manual for thinkpad X220 or X220i, you can download the file here.